These 2018 looks are incredible! 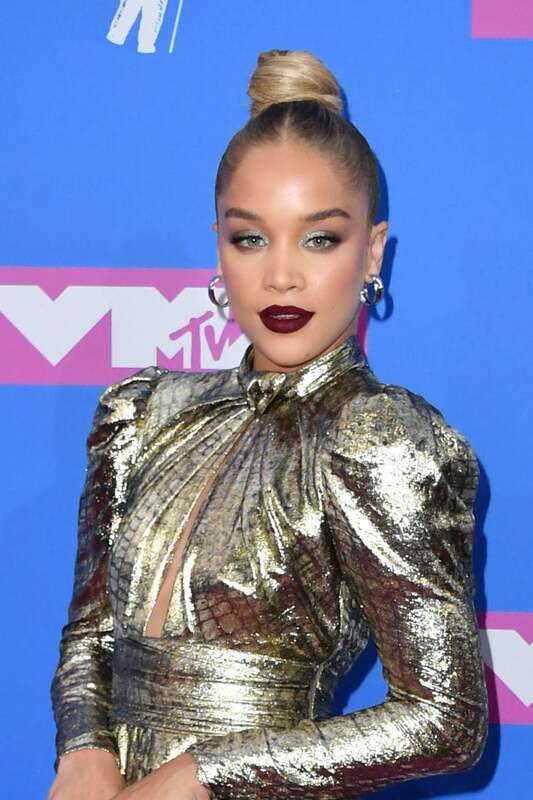 The stars were out in full force at the 2018 MTV Video Music Awards on Monday Night, and of course, they did not disappoint in the beauty department. From super sleek tresses to natural-inspired ‘dos we couldn’t get enough of the gorgeous looks. After sifting through all of the night’s looks we’ve rounded up our favorites from the evening. Keep scrolling to see the hair, makeup and over beauty looks that we’re still thinking about! 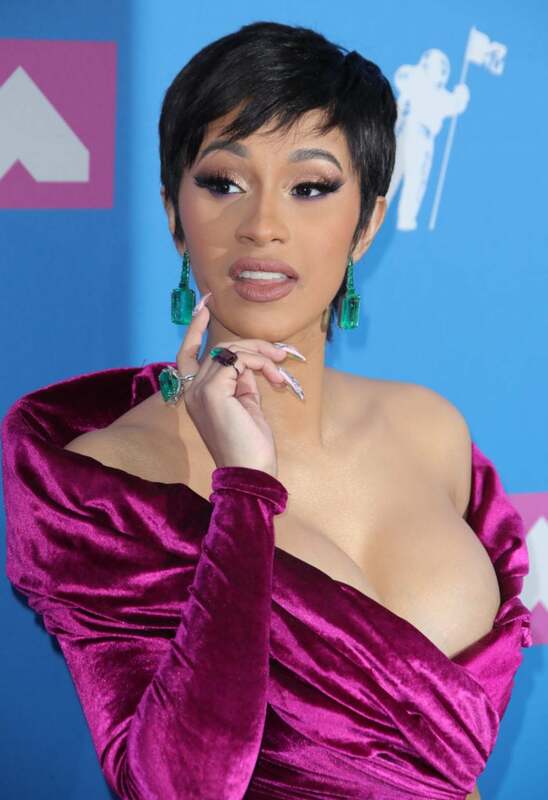 Cardi opted for a pixie cut for the big night and everybody went wild, including us. 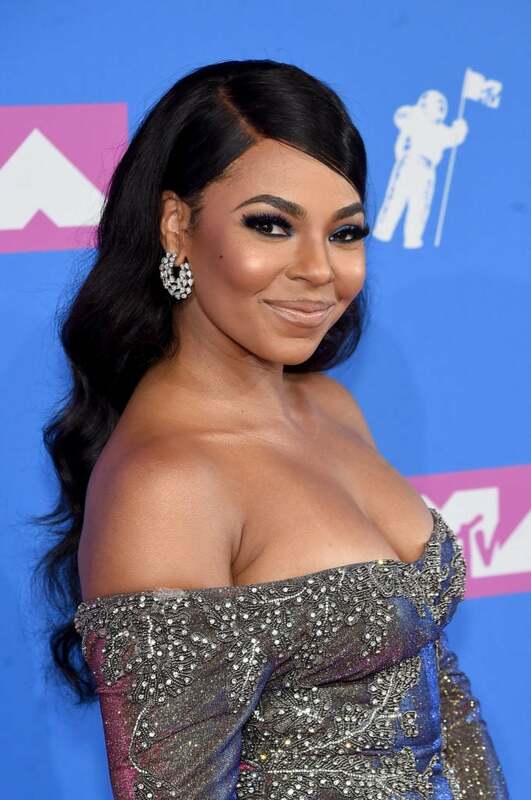 Ashanti stunned on the pink carpet with fresh glowy makeup and the perfect pop of blue shadow. 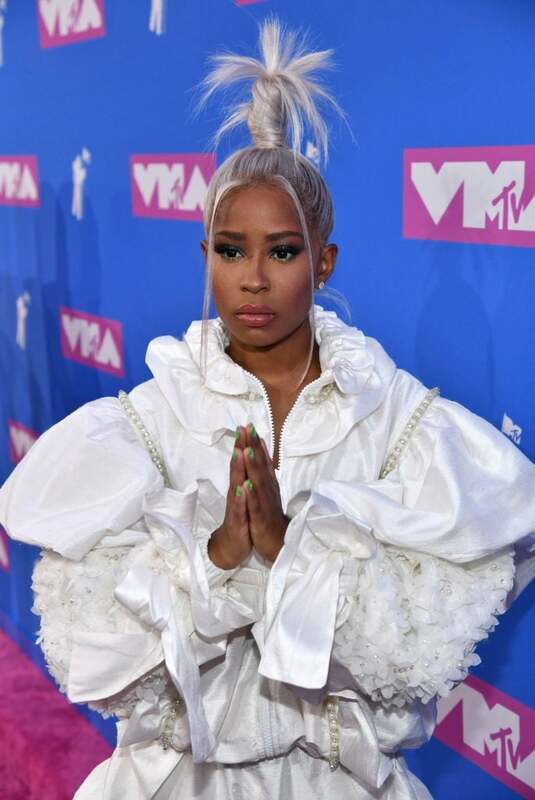 Sometimes you have to risk it all, and that's exactly what Dej Loaf did for this year's ceremony. And thankfully it really paid off! Super sleek tresses and mint shadow created an award-worthy look for Harlow. 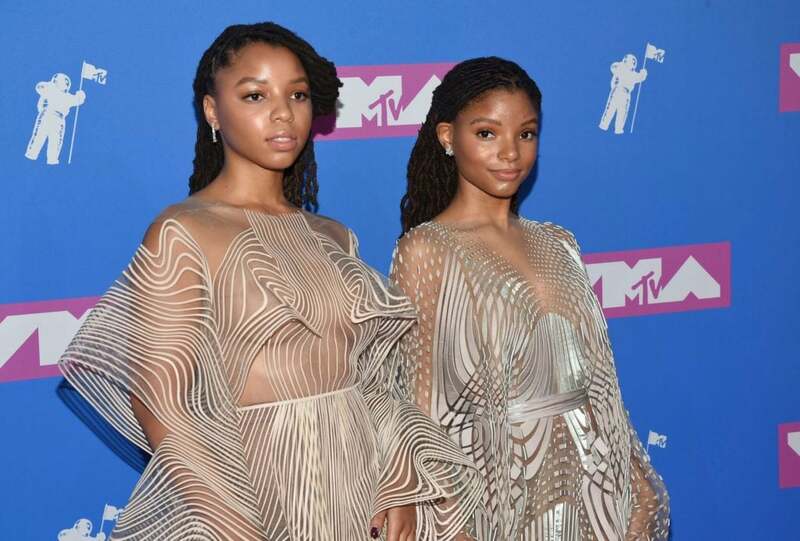 Sisters Chloe and Halle always look fresh, glowy and dewy and they did not disappoint on the pink carpet. Go bold or go home! Sanders pairs silver shadow with a crimson lip and absolutely stuns. 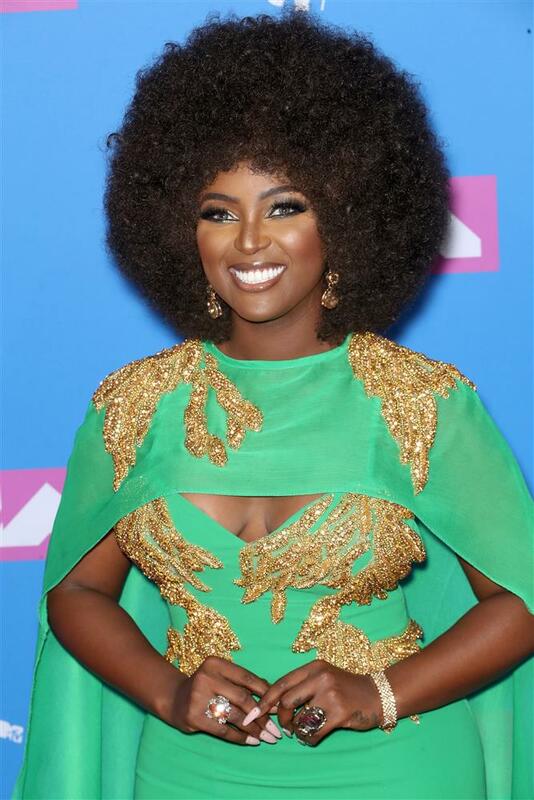 We love how proud Amara La Negra is of her Afro-Latino roots, and how she uses every opportunity to make a statement. Last night was no different -- she rocked her signature afro and absolutely slayed.